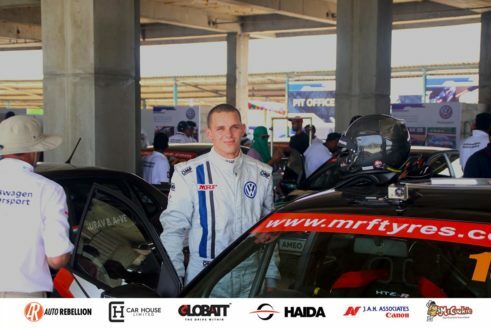 Madras Motor Racing Track (MMRT) carries significant history in the motorsport of India. 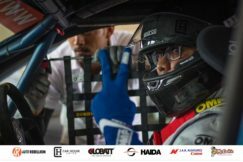 The MMRT was built in late 1980s and was inaugurated in 1990. 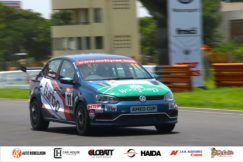 The MMRT hosted the second round of the Volkswagen Motorsport India Ameo Cup. After setting up the fastest time in the qualifying, the highly experienced guest driver Devin Robertson dominated the Race 1 of the Ameo Cup second round. 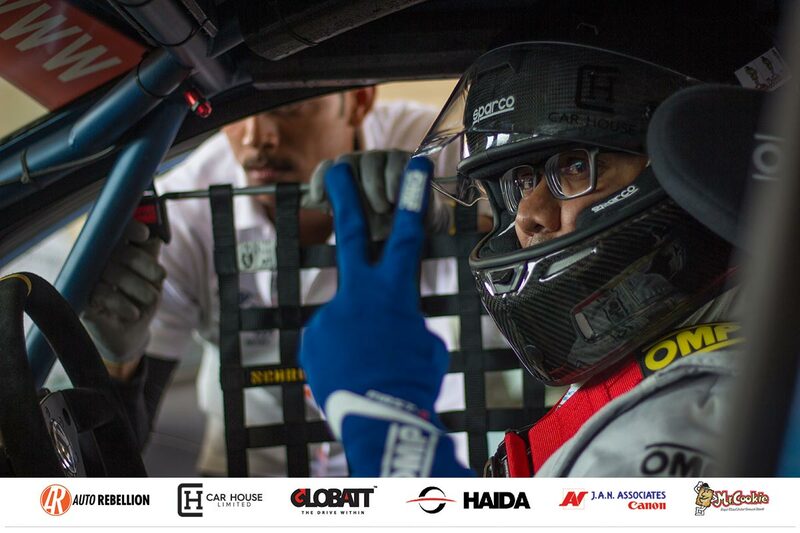 Devin led every lap of the race from start to finish. 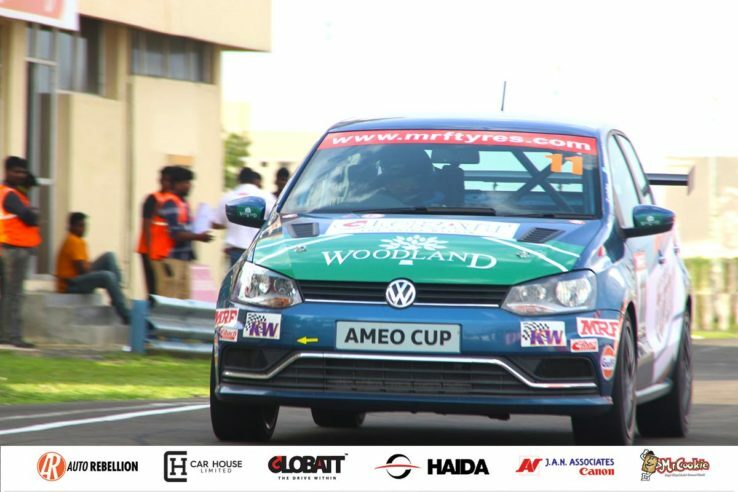 Championship contender Karminder Singh sealed a solid 2nd place ahead of his closest rival Sandeep A Kumar in finishing the race in 3rd. 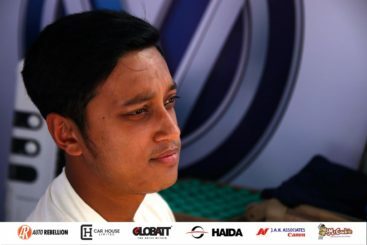 Affan Sadat Safwan finished 9th. 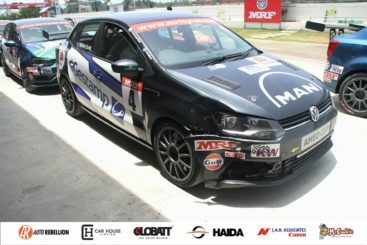 Throughout the race he attacked the car in front of him and was involved in race incident bumps. 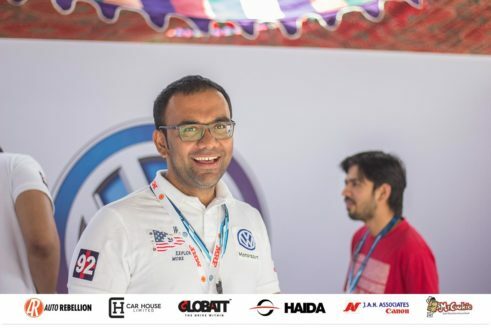 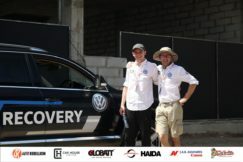 While battling for the position, Affan damaged his car’s front end, but the VW mechanics were quick enough to fix the dent right after the race. 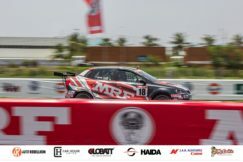 Avik Anwar finished 13th after a disastrous start causing from a technical issue which dropped him to the tail of the grid. The race turned out to be a damage limitation race for Avik, and made it to 13th spot after the good recovery race.